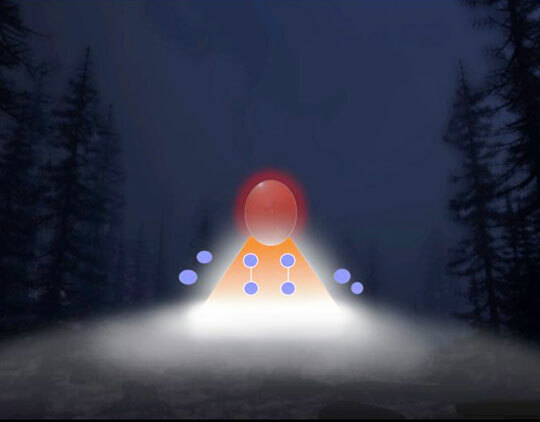 April 17, 2010 Albuquerque, New Mexico - The computer graphic below was produced by John Burroughs and U. K. researcher, John Rackham, of what John remembers seeing in the forest on December 26, 1980. - Not a crashing airplane. 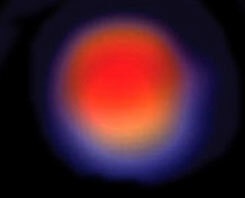 - Not the planet Mars. - And definitely not the Orford Ness lighthouse!